As the trainer for the popular LinkedIn training program – LinkedInfluence, Trevor has seen over 20,000 members join and follow his advice to enhance their personal brand and land their dream job using the power of LinkedIn. In Feb 2014, Trevor surveyed his LinkedInfluence members and found that there was an unfilled demand for a training program focused on teaching how to leverage LinkedIn as a lead generation tool. And, as a result, 30 Day Sales Machine was launched in March 2014. Since that time, the 30 Day Sales Machine has accumulated 600+ members and over $500,000 in revenue. In order to reach these number, Trevor has primarily focused on live webinars to turn \”cold\” leads into new clients. His strategies to get prospects to sign up, show up and take action on the live webinars consistently converts over 10% of attendees on live webinar (and an additional 2% of attendees via follow up replay sequences). 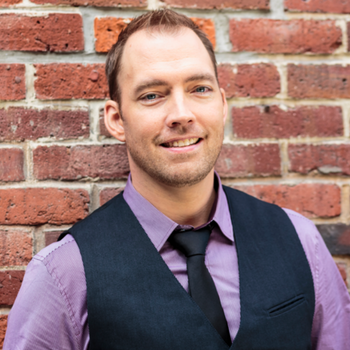 Trevor has fine tuned his automation processes over the last 3 years using a variety of online tools that have created a virtual automatic revenue machine that continues to see improved signup, attendee and conversion rates.